The Two Blues women are one of the strongest and most successful teams in Australian women’s rugby. The team have featured in multiple Grand Finals and provide a magnificent opportunity for girls and women interested in playing rugby. The Two Blues women have achieved significant representative honours including State and National representation in Sevens alongside NSW State and National selection for the Wallaroos with multiple players featuring in the inaugural Super W championship win and representing Australia at the Rugby World Cup. 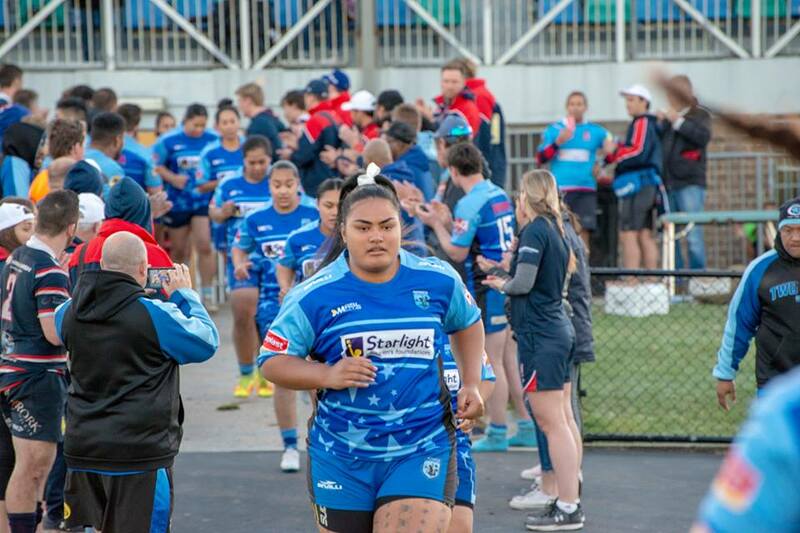 The Two Blues women are one of the most highly regarded womens rugby teams in Australia for both their on field performances and endearing culture off field. The club are always seeking to develop the next generation of players, coaches and managers. Should you be interested in joining the Two Blues women’s team in a playing, coaching or management capacity we welcome your enquiry.